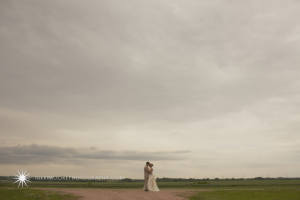 Love working with such amazing couples! 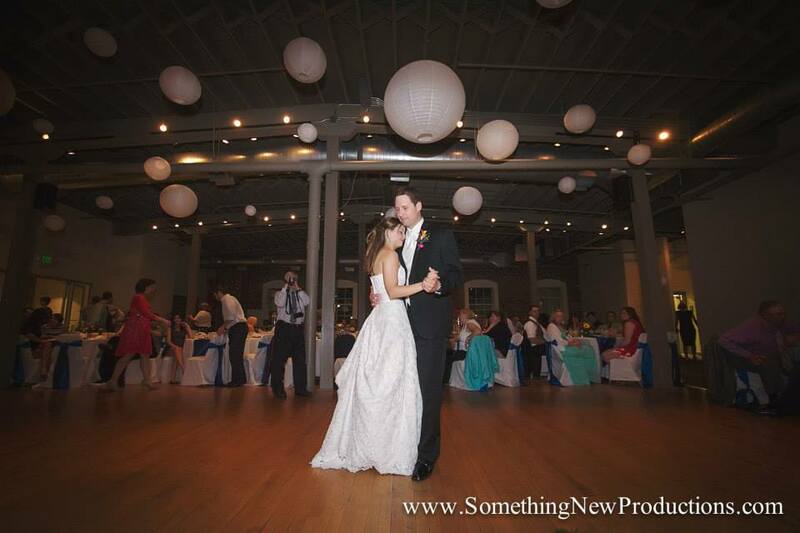 Read what this beautiful bride had to say about our DJ services for her big day in another A Sound Impression review..
Another beautiful couple with lovely things to say.. another A Sound Impression review! 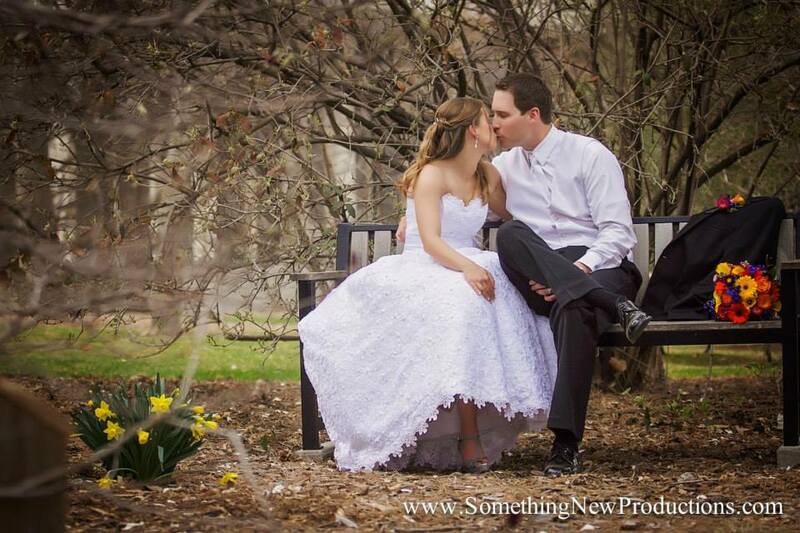 We love when couples share with us how we did! 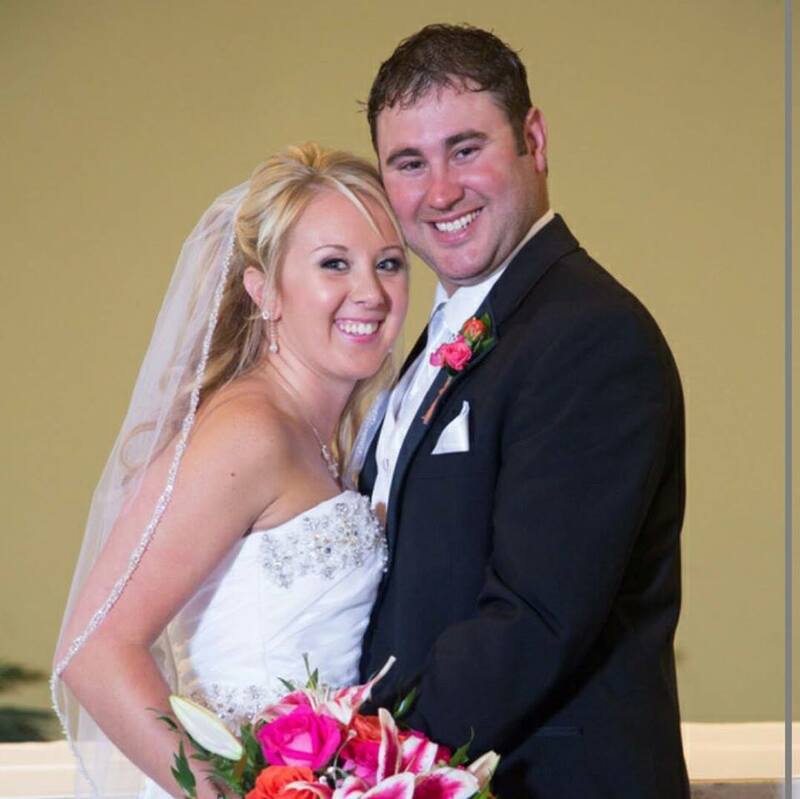 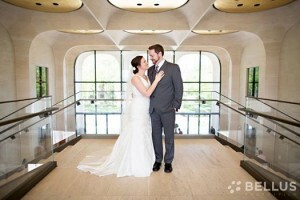 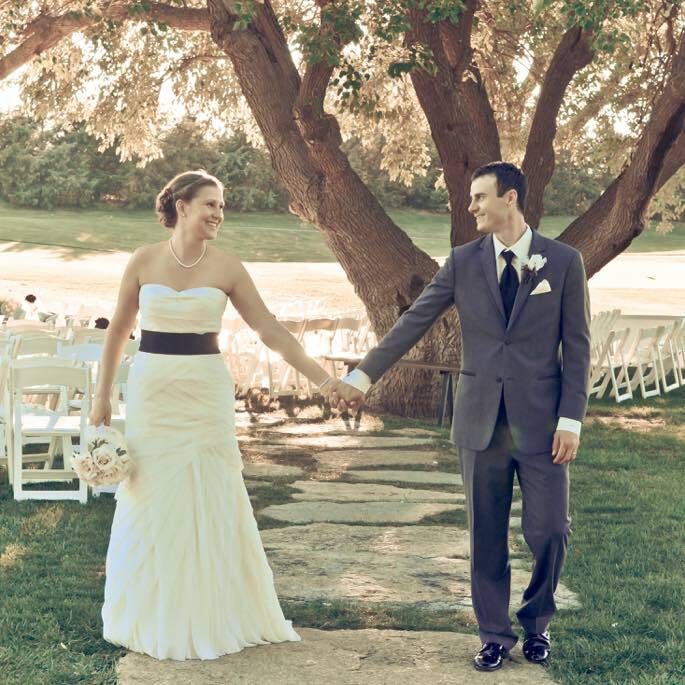 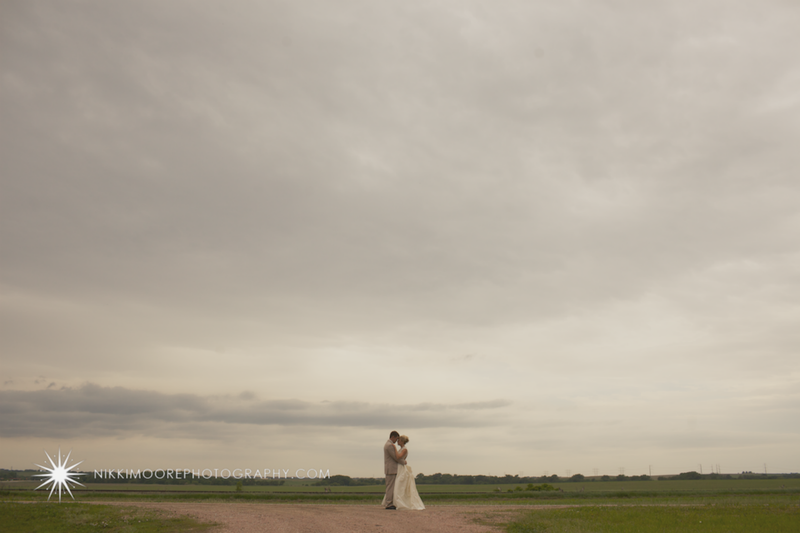 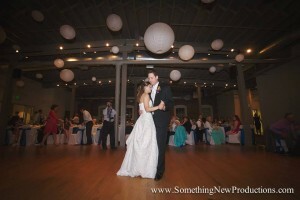 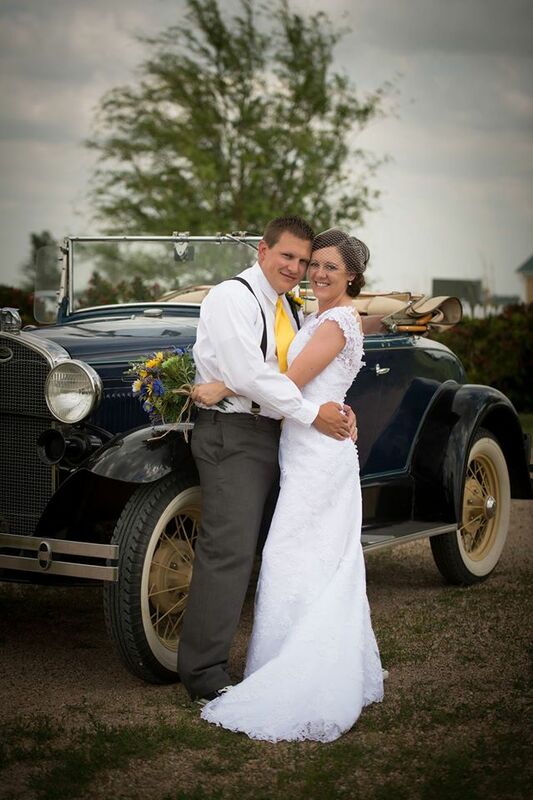 A fun A Sound Impression Review..
Another great A Sound Impression Review..
John + Kristen were married in a beautiful ceremony at the Sheldon Art Museum on the campus of University of Nebraska-Lincoln, which happened to be the first place they met! They had a rockin’ party to follow at the Champions Club where we kept the dance floor packed all night. 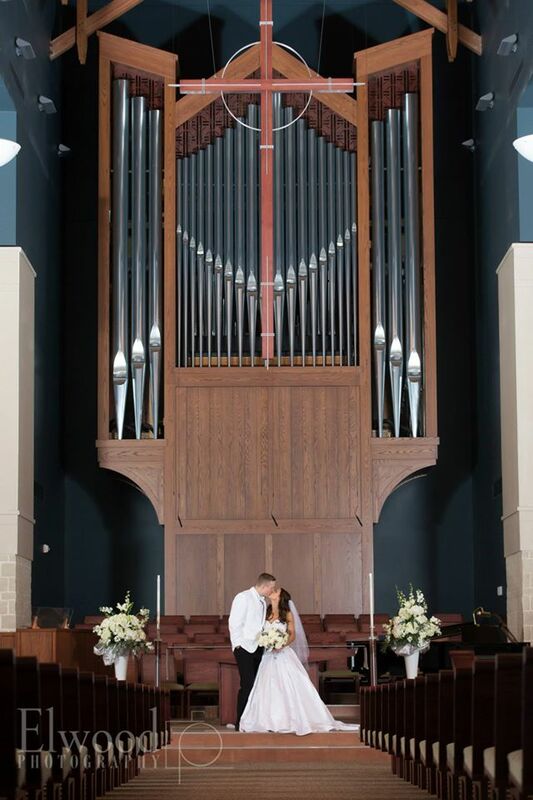 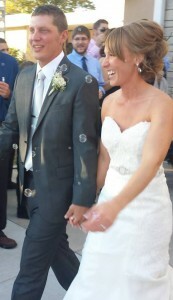 Thank you for letting us be a part of your big day! 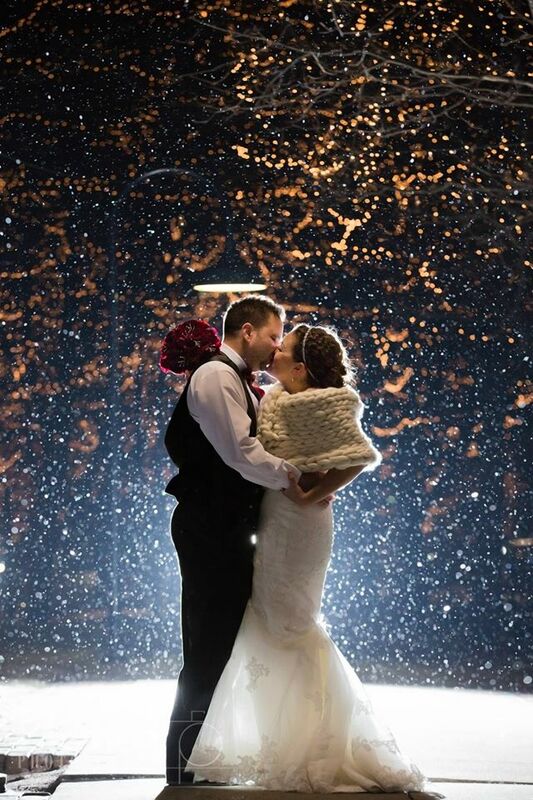 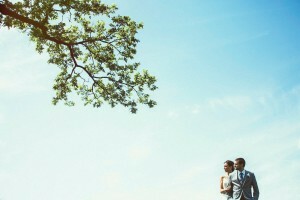 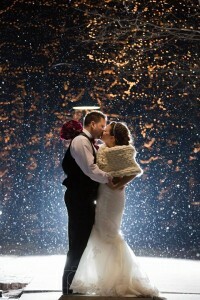 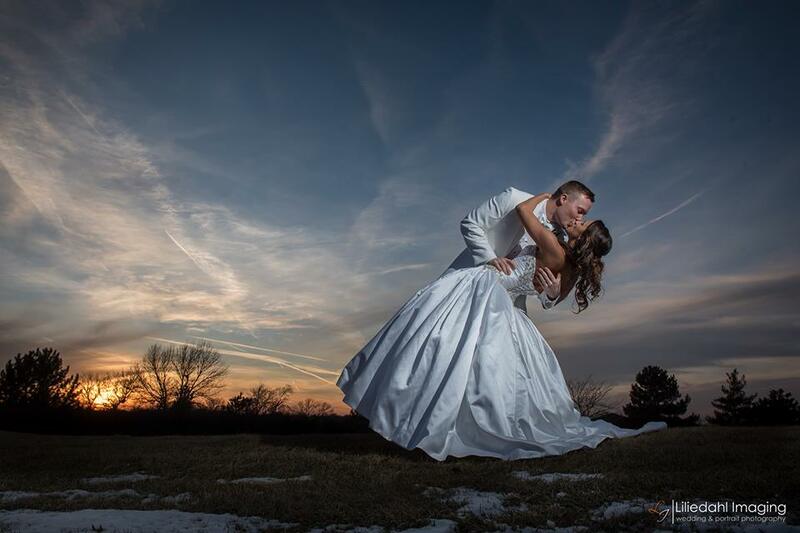 See the beautiful images of the day from Bellus Photo + Film on their blog here. 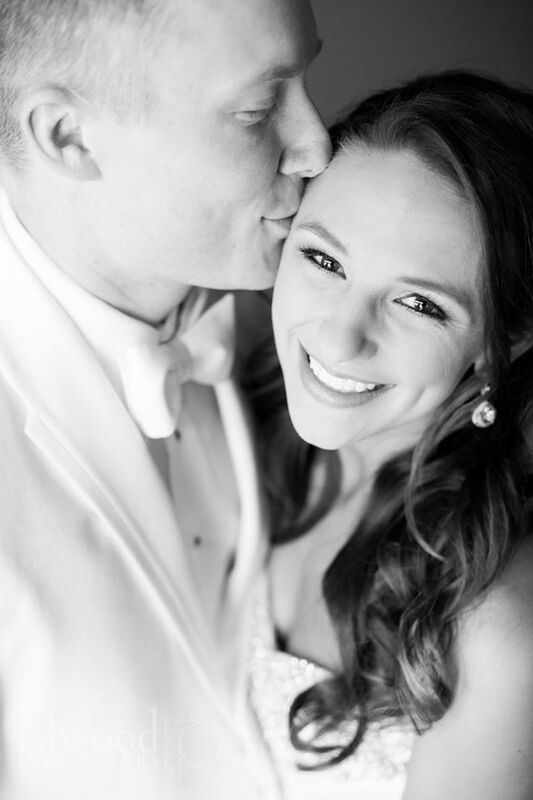 We LOVE when our brides share fabulous reviews with us! 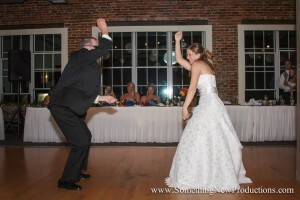 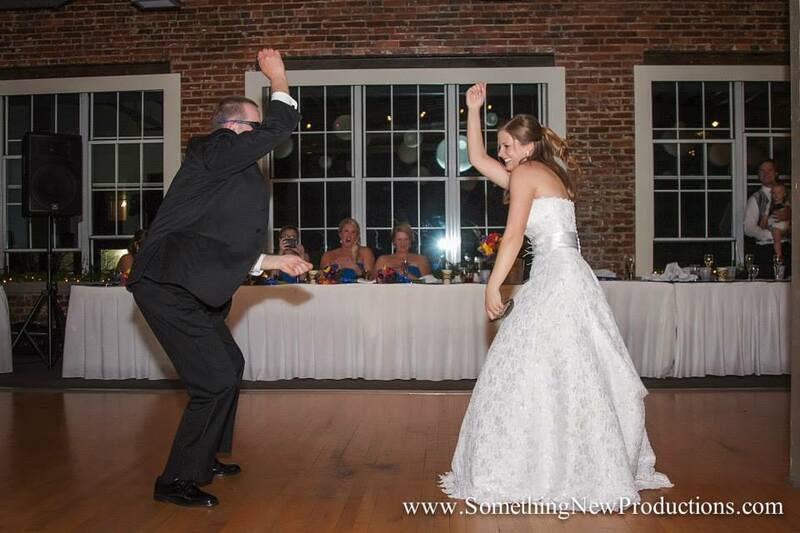 In this case, we worked with JD + Marisa on making their reception rockin’, all the way down to a surprise lyrically edited dance song (From “Jessie’s Girl” to “JD’s Girl”) while her and her father busted a move to the choreographed tune. 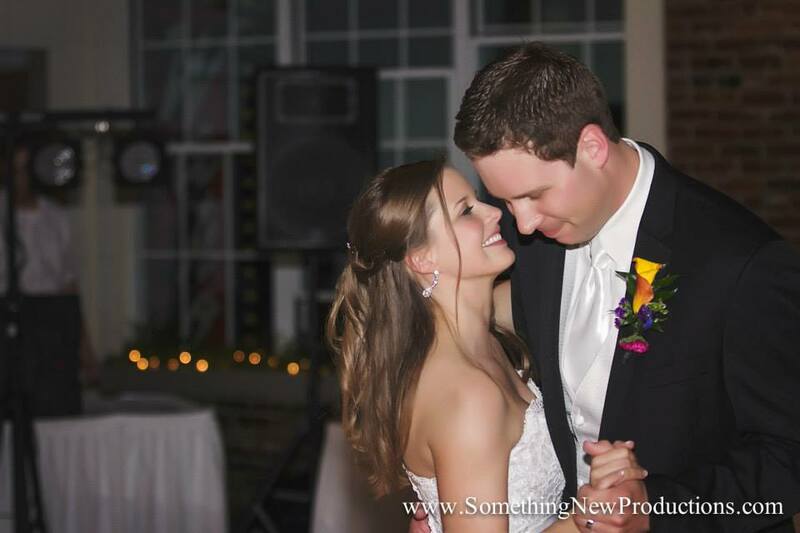 These two were a blast to work with and we are thrilled that your guests had an awesome time!